Brian McCarthy, Managing Director of local property investment and development company Le Masurier has been appointed to the South East Regional Board of the Royal Institution of Chartered Surveyors as a Non-Executive. 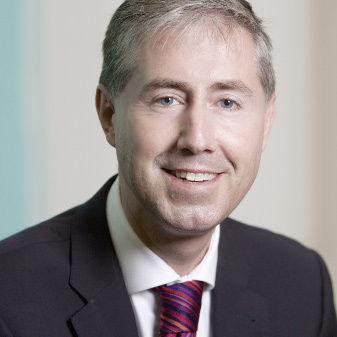 Brian previously served as a Non-Executive on the Finance Committee of the RICS. He will be representing Channel Island interests on the Board and acts as deputy Chair of the RICS Jersey Local Members Group. Brian McCarthy, Managing Director, Le Masurier Ltd commented: “I am pleased to have been appointed to the RICS South East Regional Board as a Non-Executive having previously served on the Finance Committee of the RICS. As I will be representing Channel Island interests on the Board, I would like to make myself available to members to act as their representative to voice any issues or matters that they would wish to be raised at Board level. I will continue to serve as deputy Chair of the Jersey Local Members Group”. The Royal Institution of Chartered Surveyors (RICS) is a global professional body promoting and enforcing the highest international standards in the valuation, management and development of land, real estate, construction and infrastructure. RICS has offices covering the major political and financial centres of the world and the organisation works to influence policy and embed standards at a national level. 125,000 qualified and trainee professionals are accredited by RICS and any registered individual or firm is subject to its quality assurance.